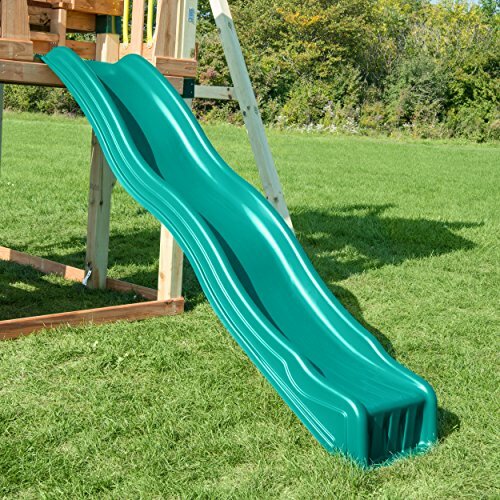 Product prices and availability are accurate as of 2019-04-16 05:03:14 UTC and are subject to change. Any price and availability information displayed on http://www.amazon.ca/ at the time of purchase will apply to the purchase of this product. 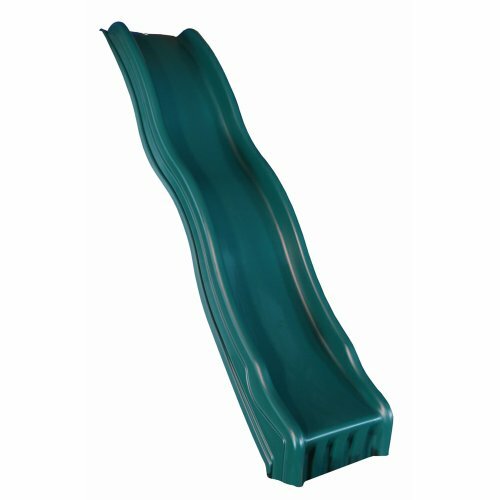 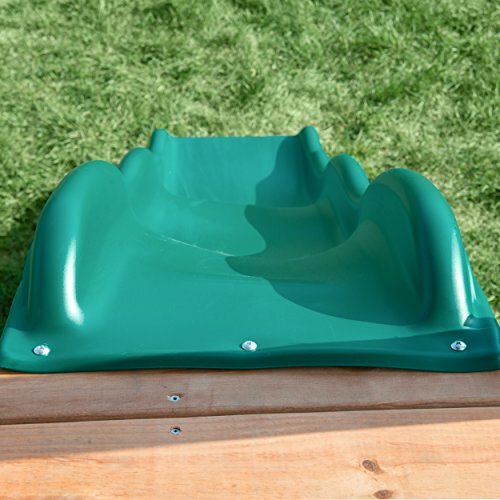 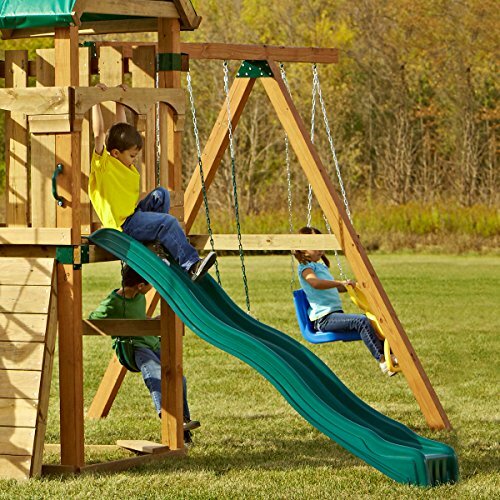 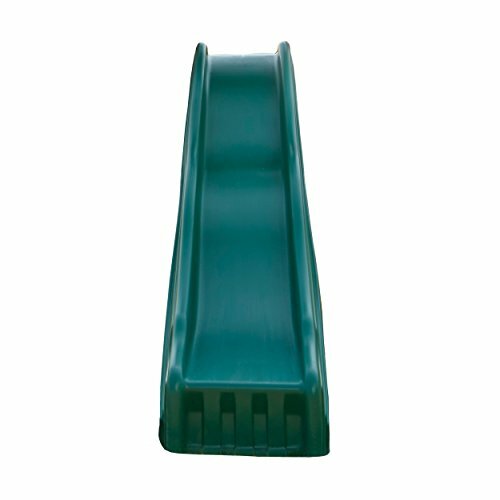 This slide mounts easily to 42" to 52" slide platform Features sturdy, smooth, 1-piece molded-plastic construction Lumber Required: One 2" x 4" x 8' for mounting Weight Limit: 250 lbs; Material: High Density Polyethylene FOR PRIVATE BACKYARD USE ONLY! 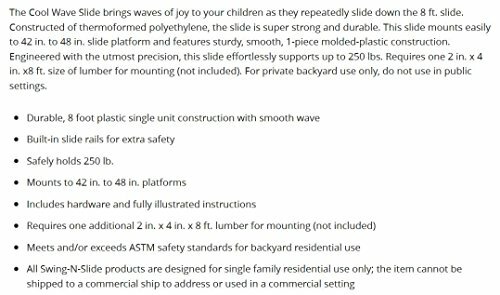 DO NOT USE IN PUBLIC SETTINGS!